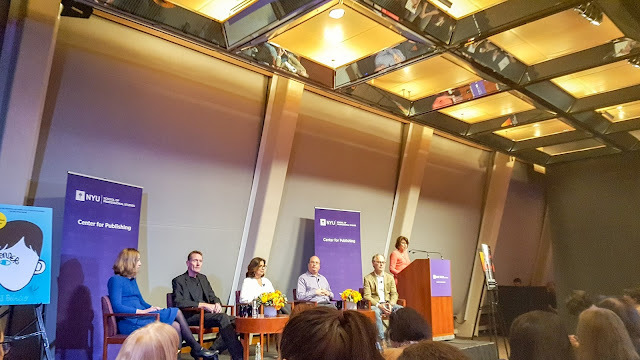 Yesterday, I attended a writing panel at NYU. Lee Child, David Grann, R.J. Palacio and Amor Towles dropped a lot of good advice. 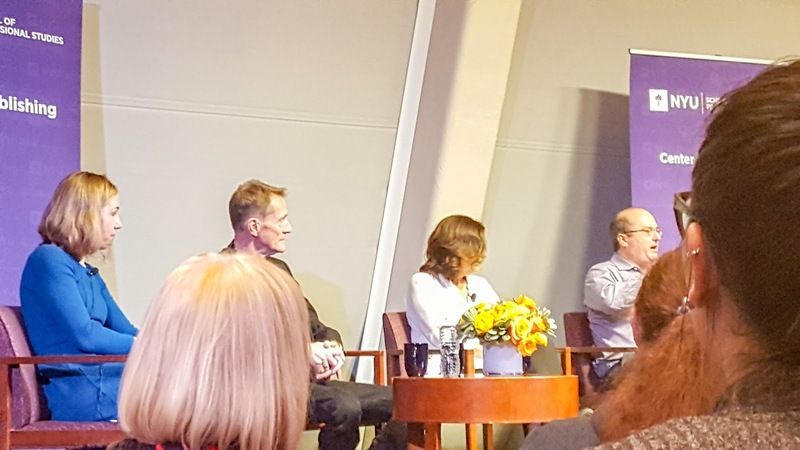 In general, the panel was enjoyable. One thing stood out to me, most of the authors didn't think of writing as this difficult thing. Hearing them talk, you'd assume it was easy. They worked full-time for a number of years. They enjoyed their jobs. They enjoy writing. Compared to what they used to do, writing to them is pretty easy and relaxing. They can, for the most part, wake up when they want. They make their own schedule. They don't have to deal with people in their day-to-day. They get to make money doing what they enjoy. Compared to having a full-time job and suffering through the NY commute, creating an entire world from scratch doesn't seem that difficult. Child said writing and reading is an escape for both readers and authors. Don't think of writing as hard. Think of all the things you've done that were more difficult. Writing isnt really work, it's a way to create your own escape. A way to help someone.